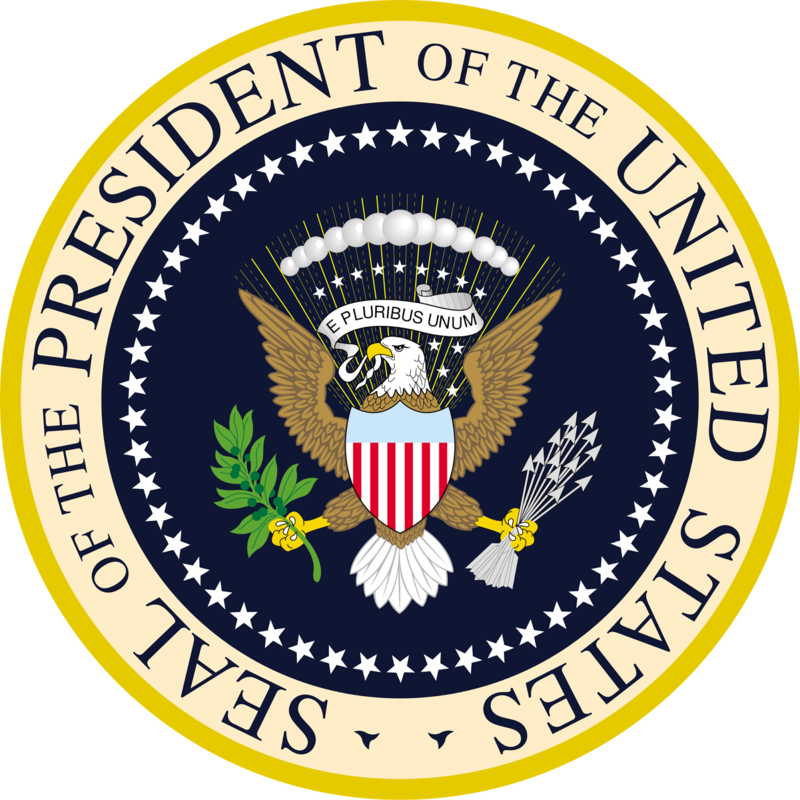 We talk about being prepared ALWAYS, how could we leave out the most important month of the year - National Preparedness Month. This month was bought about after the most terrifying incident of September 11, 2001 and also because this is a month of Hurricanes. We have witnessed in the past where we ourselves or someone we know has suffered only because we did not plan for a disaster, be it a First Aid kit or Financial planning during times of peril. 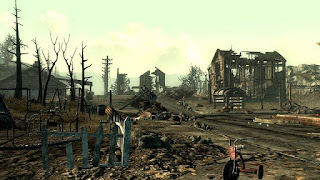 We have learned year after year the areas we live in are prone to natural disasters, the likes of snow storms, wild-fires, floods, hurricanes, tornadoes, earthquakes not bringing the man-made disasters into the picture, how prepared are we to face such issues? Have you ever planned with your entire family on what their evacuation plan should be, is there a safe spot where you should expect all your family member to gather? Well, its never too late, START now! The number of people in the family. 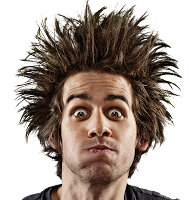 Every member in the household should be part of the emergency preparation discussion. 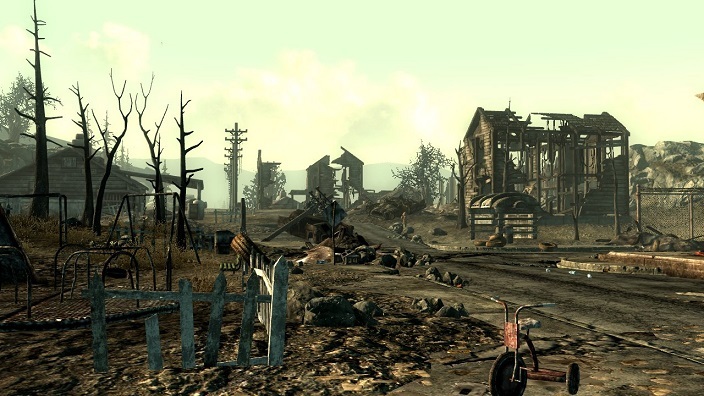 Pick a safe spot for all your family members to meet in case you are far away. Everyone should be aware of the basic necessities in times of an emergency. Always have a Bug-Out-Bag ready with all essentials. Subscribe to weather alerts based on the region you live in. 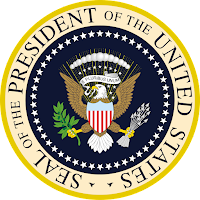 With the commencement of the National Preparedness month, Safecastle urges you to initiate your Emergency Preparedness, help us help you with any kind of emergency planning! We always aim to have the lowest prices on the most popular preps, but we outdid ourselves this month on several items. The additional January discounts expire tonight on these products. FRESH: January 2017 Production! - Up to 15% off! By the can or case ... 25-year shelf life! Delicious? -- oh man, yes indeed. 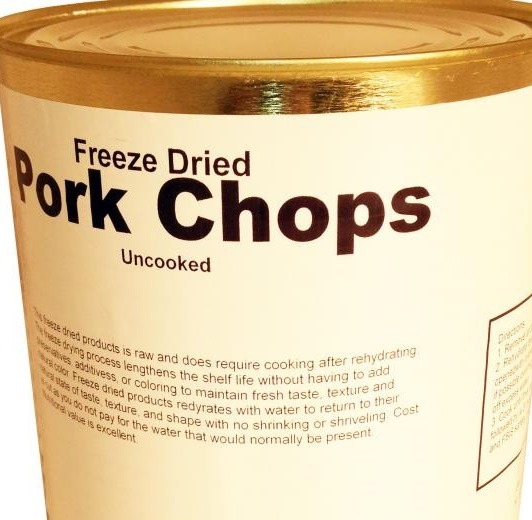 The availability of freeze-dried pork chops is ALWAYS a gate-busting, barn-burning event! If you don't have these yet in your larder, then don't delay any longer. If you already do, and you've tried them, then you know you need more! 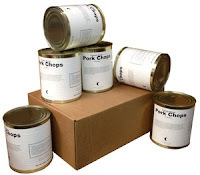 We are already selling them at the best price anywhere, but if you want to save even more money, be sure to go and grab a Pork Chops coupon code in our Coupon Bunker. 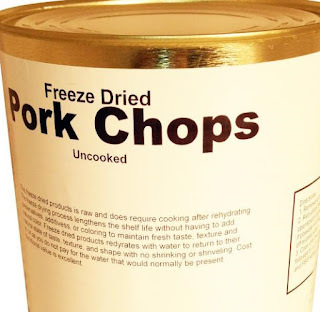 Buy Now: THE Favorite Freeze-Dried Meat, Pork Chops! ... and don't forget the Freeze Dried Cod Fillets, still available but going fast! 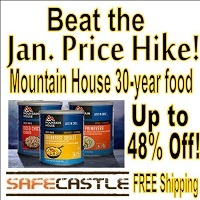 Beat the Jan. 1 Price Hike: Mountain House Freeze Dried Food, UP TO 48% OFF! Yep--Mountain House freeze-dried food prices are going up January 1. We are marking them down as low as we can go before then to give you the best shot you'll have going forward--as much as 48% off (and no less than 35% off) with FREE shipping to the lower 48. Prices will never again be this low. 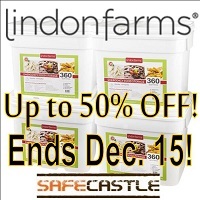 LAST 2 DAYS: Up to 50% off Lindon Farms Freeze Dried Food! Drop-shipped fresh to you from the factory ... Lindon Farms is the best economy-priced, top-quality, long-term storage food on the market, offering some fantastic, unique varieties unavailable anywhere else. We've never had a complaint about the food and it is one of the most popular brands out there. At these prices, stocking up is a no-brainer. Add solid, healthy components to your emergency larder at an affordable price. On top of the huge discounts and our ubiquitous FREE shipping, all buyers club member purchases result in 2016 Member Reward Points! Shop now and stock up! We're launching our Thanksgiving Sale on Veteran's Day ... Thank you to all serving and to all who have served. 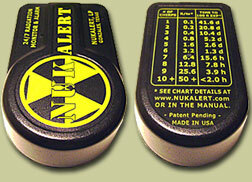 Our supplier has graciously provided us some great discounts on our prices for this sale. Those discounts are your discounts (plus a little more from us as well). Tensions Building ... Preps are Selling Faster ... Are YOU Ready? 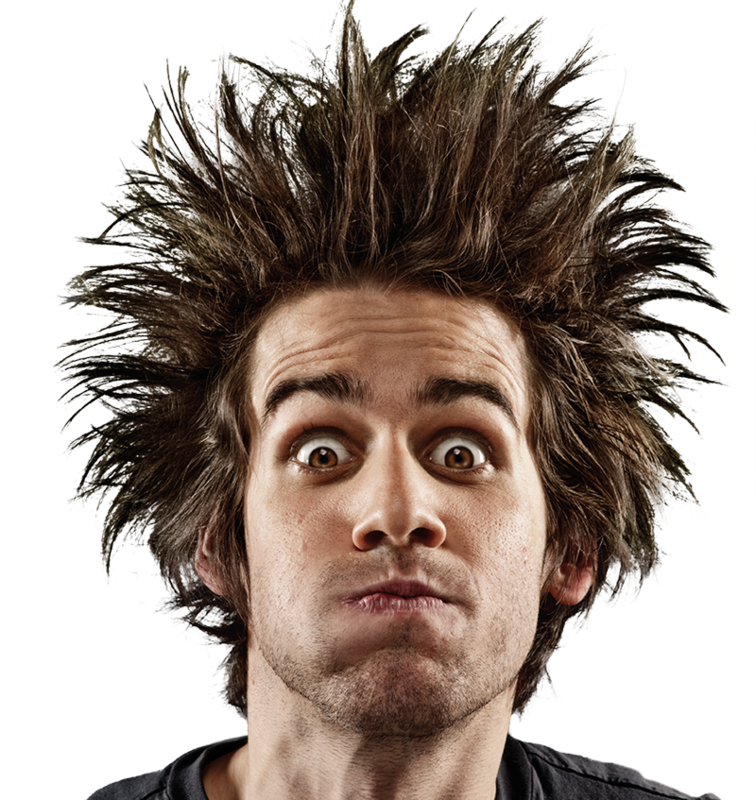 Who doesn't expect the next few months to be intense? Many can feel and hear the electricity crackling in the air. Ready or not, here it comes. Final Days of HUGE Mountain House Sale; You don't want to sleep on this one! Huge Volumes ARE Going Out the Door! Only a few days left on this perfectly-timed last-chance opportunity to load up for what is roiling the markets and the political scene. 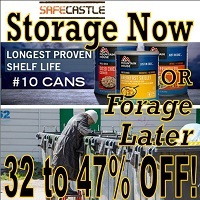 Don't know what else there is to say ... we are selling the very best storage food in the world--Mountain House--at maximum discounts (up to 47%), shipping it fast and free ... at a time when demand for it is sky-rocketing ... perhaps beyond the system's capacity to cope (see storage-food shortage forecast below). LOWEST EVER PRICES END JUNE 14 ... Best powdered milk anywhere--delicious, shelf life of 10+ years. Don't miss out on this, including a very special milk and butter combo package. We've finally got whole eggs again for immediate shipping. 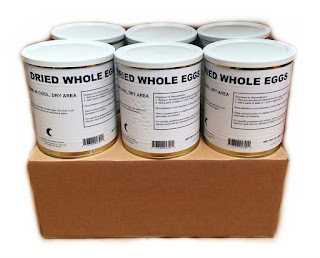 Finding good, fresh whole powdered eggs at a reasonable price has been a challenge for the last couple years (since the bird flu outbreak in late 2014 in the US). These eggs are top grade, delicious, and they are pasteurized so they don't even need heating after rehydration. Use these dehydrated eggs in any application you would fresh eggs. They are military surplus, May 2016 production, so they are as fresh as it gets. 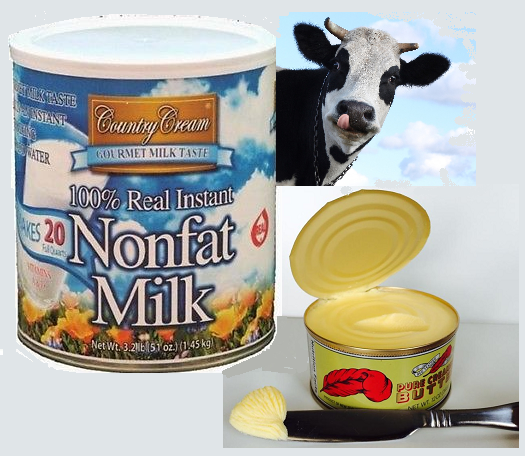 A must-have in any well-prepared food supply. SHOP NOW: By the can or case--get them while they last. 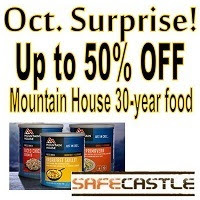 "Storage Now or Forage Later" -- Up to 46% off Mountain House Food! 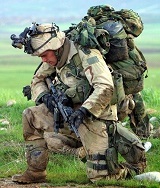 Are You Fully Ready for Tough Times? All 26 canned Mountain House varieties--straight from the factory to you, fresh off the line at discounts up to 46%! AT MAXIMUM DISCOUNT for a short time. That's 30 years worth of peace of mind! 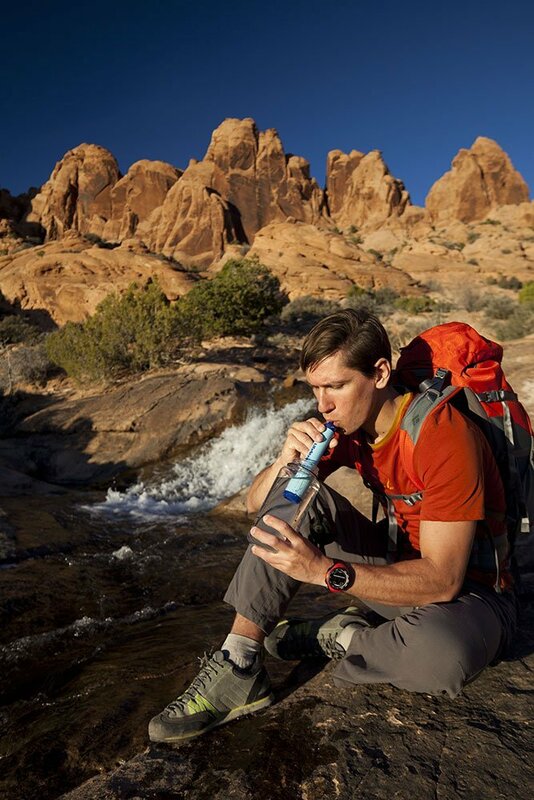 In addition, the Mountain House pouches are rated at a minimum of 12 years and all 37 varieties straight from the MH factory are yours at discounts of up to 31%. 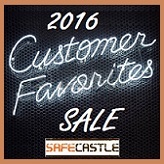 Of course everything ships FREE and club members earn 2016 member reward points too!